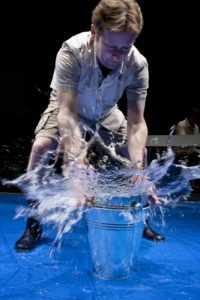 As Theatre Direct settled into its space at the Artscape Wychwood Barns, the company explored new ways to collaborate with other companies both national and international. This era also marked the burgeoning of the Firefly Project, an impressive initiative that brought many artists into dozens of schools to create stories with children. 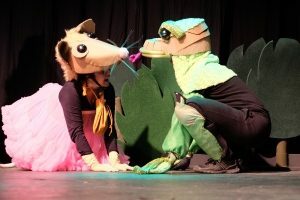 In addition, Theatre Direct began pioneering theatre for their smallest audiences, with the introduction of the highly successful WeeFestival, featuring shows for babies, toddlers, and preschoolers from around the world. The company also expanded its community programs, offering theatre classes, after-school programs, and drama camps. In this charming and insightful play, two characters overcome the obstacles of language and fear through the power of play. The Firefly Project is a storytelling and drama residency for Kindergarten and Grade One, based on the work of educator Vivian Gussin Paley. 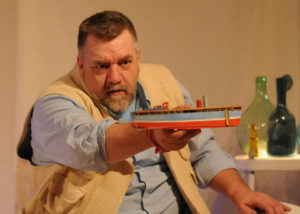 Theatre Direct has spent the past forty years creating and producing exceptional theatre with young audiences in mind. An important part of our process is collaboration with young people and their educators through unique classroom-based projects. The Firefly Project facilitates the very young in our schools to tell original stories and communicate them to their fellow students. In short, the students tell their stories to an artist who writes them down and then helps the class to informally act them out. The project brings an artist into a school for 25 hours to work with Kindergarten and/or Grade One students and their teachers. 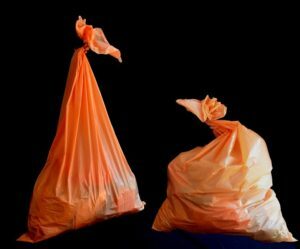 Ideally, we work with one class in the morning and a second class in the afternoon. If class sizes are not too large, sometimes a third class can be fit into the program. Each session begins with a short drama warm-up. The students then continue with their regular classroom activities as the artist takes down their individual stories, after which each child takes time to illustrate their story. At the end of every session, everyone meets at the Story Stage to watch the stories being acted out by their peers. On the last day of the program a book launch celebration takes place where the class is presented with a “published” classroom book and everyone acts out a final story together. Nurture early literacy skills by engaging a child’s innate capacity for imaginative play, storytelling and drama. Nurture a collaborative and shared culture of creativity in the classroom community. 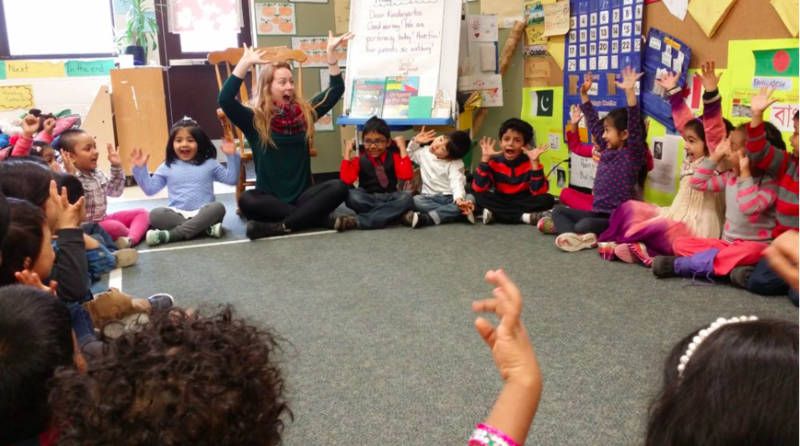 Provide a model for teachers and early childhood educators to integrate storytelling and drama tools into the kindergarten classroom. To date, participating schools include: Crescent Town Elementary School, John Ross Robertson P.S., Kingslake P.S., Withrow School, Beverley School, Dovercourt P.S., Elkhorn P.S., The Mabin School, Secord Elementary School, Thorncliffe Park P.S., Fraser Mustard Early Learning Academy, Clinton Street P.S., Shirley Street P.S., Cedarvale Community School, Carleton Village and Sports Wellness Academy, Eastview P.S., Emily Carr P.S., and Fairbank Community School. The Firefly Project has been the catalyst for hundreds of stories, and has received rave reviews from students and educators alike! A grumpy old man lives in his little house in the woods by the river. Every day is the same and he likes it this way, until one day…a magical creature leaps into his world and everything changes! 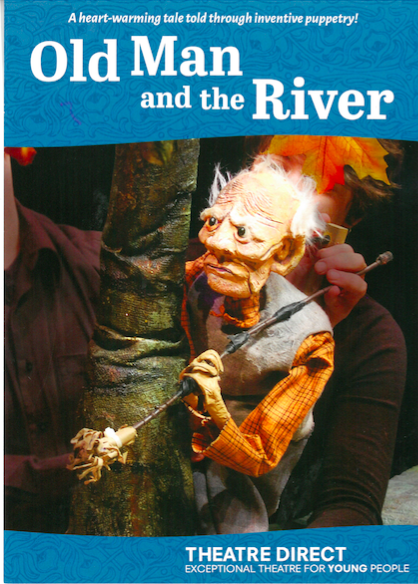 The Old Man and the River is a beautiful story about friendship performed without words through sophisticated puppetry and a rich musical score. Theatre Direct continues to present this show. For more information, click here. 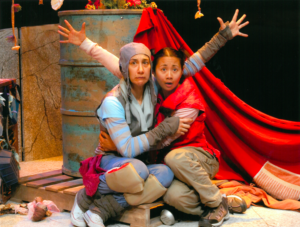 In 2014, Theatre Direct again played a pioneering role in Canadian theatre for young audiences by creating the first festival for the very young. 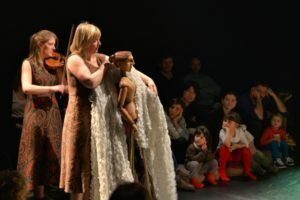 In partnership with European theatres producing shows designed for babies and small children, Theatre Direct presented a lineup of performances, events, and activities with the youngest theatre-goers in mind. 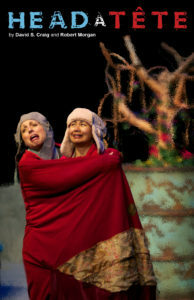 Plays were complemented by other programming including a Children’s Book Garden, storytelling, music, and drumming circles. Engaging and inspiring, the WeeFestival of Theatre and Culture for Early Years demonstrated – and continues to demonstrate — the power of play! Going to bed has never been this much fun! Water play becomes a world of sound, light, and discovery. A beautiful story of a little boat with a big dream. 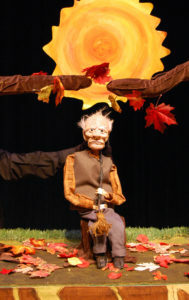 Enchanting puppetry and a heart-warming tale. 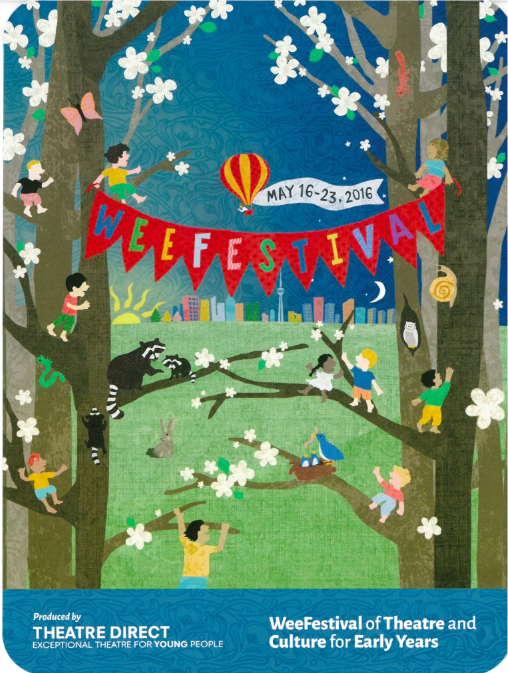 The success of Theatre Direct’s first WeeFestival of Theatre and Culture for Early Years led to a second festival held in the spring of 2016. The festival again offered plays from Canada and around the world designed for babies, toddlers, pre-schoolers, and kindergarteners. 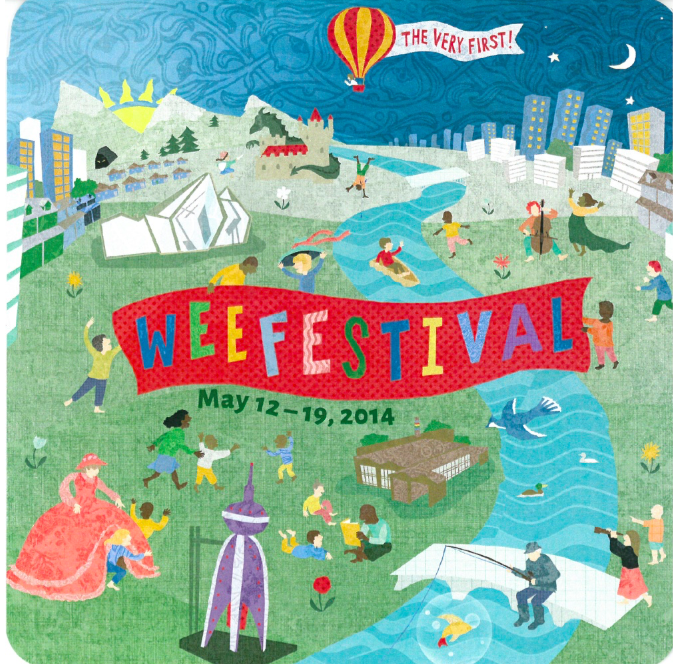 An expanded festival also featured the Wonder Garden stage, with musical performers and storytellers, as well as The Wee Shorts Film Series, “Walk, Stop, and Wonder,” a photography project, an exhibition dedicated to the Charter of Children’s Rights to Arts and Culture, and nightly cozy concerts. A quartet of playful musicians and a mischievous raccoon create an immersive classical music experience. Around a large cozy nest, a violinist and a singer lead children on a musical journey of discovery. 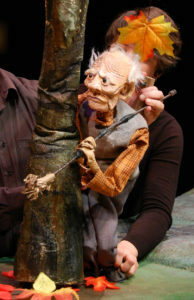 A puppeteer and a percussionist conjure an enchanting world and an epic tale from a stage filled with wood of different shapes and sizes. 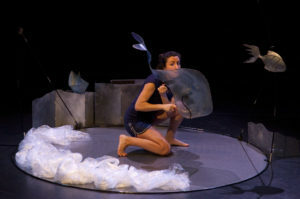 Puppeteers perform two stories inspired by the wonder of nature and the power of Canada’s north. 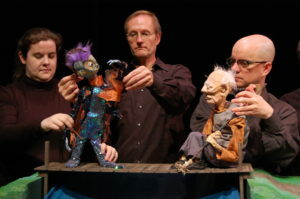 Family stories come to life through story-telling, puppetry, and live music. 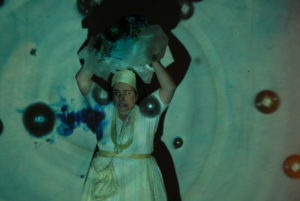 Two performers and a musician explore the theme of memory using sights, sound, and sand. A tiny turtle sets off to find Miss Moon, who is missing one night. 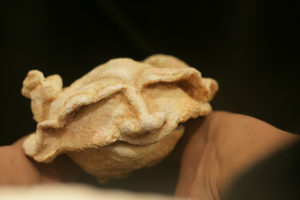 The show features puppets, objects, and masks. 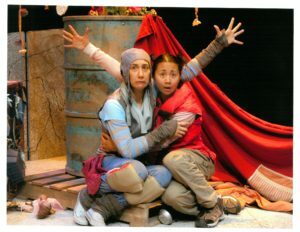 Curious Mouse and her friend Companion set off on a journey to the Sacred Mountains in this adaptation of a traditional tale written by Columpa Bobb and Marion de Vries. In this fusion of dance and theatre, two dancers rise out of the darkness to play with the magic of light and shadow.